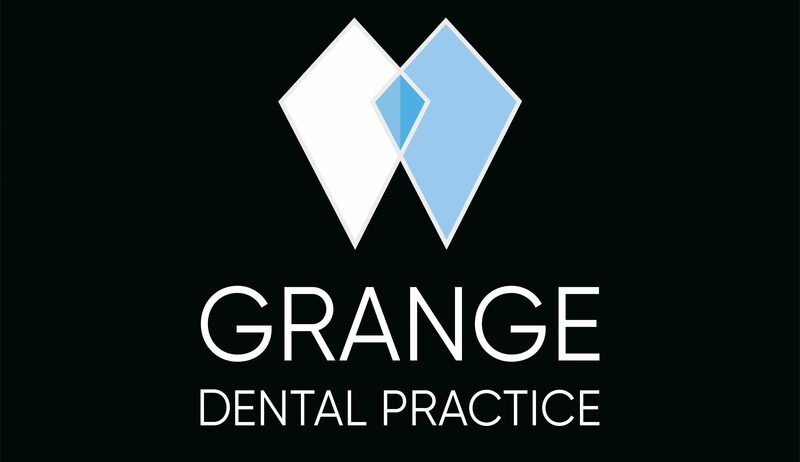 I’ve been proudly caring for my patients as a dentist here at the Grange for over 15 years. I am passionate about ensuring we provide excellent dental care to all of our patients. We have taken great care to bring together a professional and dedicated clinical team, who can work with you to give you the smile you’ve always wanted. I am an advocate of continual professional education and have attended numerous courses on a wide range of topics including preventative, restorative and cosmetic treatments; this allows me to provide everything from simple fillings to cosmetic braces or implants. I am currently studying at the prestigious Dawson Academy in order to allow me to provide my patients with the very best care. I am passionate about shaping the future of modern UK dentistry, and am an elected member of the Executive Committee of the British Dental Association. This position enables me to be at the very forefront of UK dentistry initiatives, and make sure that our Practice is continually evolving to give our patients the best possible care. On a personal note, I am a huge fan of rugby union, I am now re-discovering my teenage love of Aikido, and am working towards earning my black belt within the next few years. I love spending time with my young family and we often enjoy walking in the Lakes together. General Dentistry, Cosmetic Dentistry, Boutique Whitening, Invisalign Go, Quick Straight Teeth, Inman Aligner, Nobel Biocare Implants, Cerezen, Dawson Academy- Complete Dentistry.